We are currently looking to hire an AZ Driver to perform shunting duties on site at one of our customers. The shift we are looking to cover is full time midnights. The job entails shunting trailers from our customers docks to our drop yard across the street and back. The job is performed using a standard day cab so you will required to get in and out of the truck to drop and hook trailers. The shifts start on Sunday night so you finish Friday morning. Saturday work will be required whenever the customer is scheduled to run production on Saturday. 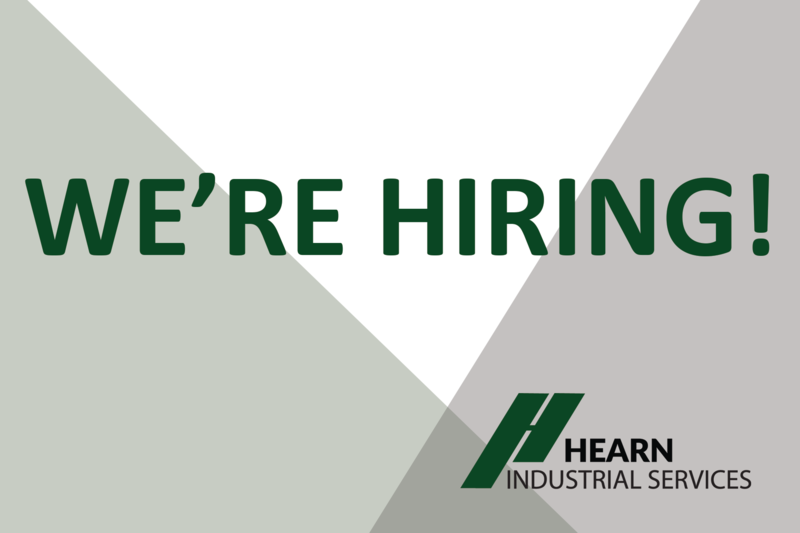 To apply, send your resume to windsor.dispatch@hearnindustrial.com.